Wenzhou Bingo Optical Co., Ltd.
Taizhou Nandika Glasses Co., Ltd.
We would like to invite you to leave positive feedback on our products and service. 4.Then, We hope that you can revise your feedback into a positive feedback for us! 5.We are very happy to look forward to get mutual benefit(Win-Win) with you and us. 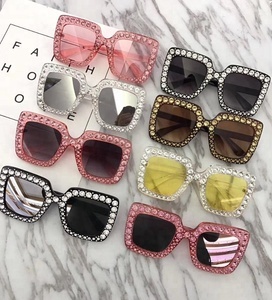 Taizhou Kairan Glasses Co., Ltd.
Yiwu Shihan Jewelry Co., Ltd.
Yiwu Moshine Glasses Co., Ltd. Colors can be mixed as long as they are in stock. Have many logo method and real sample to show the logo effect. B. 6.What &rsquo; s the warranty9 We are very confident to our products. Yiwu Feiku Optical Instrument Co., Ltd.
Yiwu Jingqi Trading Co., Ltd.
Newst camouflage outdoor sport plain faconnable sunglasses Professional manufacturer,fast delivery,good quality. 1 Products Name 2016 newst camouflage colorful China wholesale mens outdoor sport plain faconnable sunglasses 2 Style No. Delivery time:3days Oem sample:Both price and delivery time depend on the design and customer requirements. 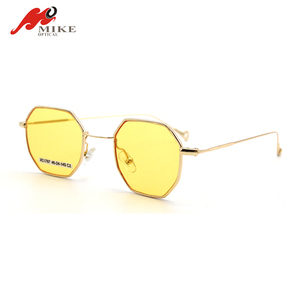 PC Frame Material Sports Plain Sunglasses Item Description Want to take your sense of style to the next level Want a really cool way to protect your eyes from the bright and sometimes harmful rays of the sun Then these sunglasses are the right choice for you. Tinted in its respective color with a darker filter for better UV protection, the lens is not only durable but also very stylish. 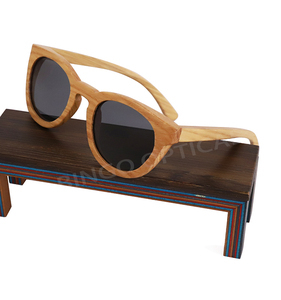 Leisure fashionable style Frequently model update Made of high quality material. 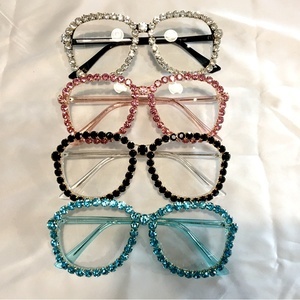 Linhai Mingqiu Glasses Co., Ltd.
: 12kgs 5. By sea or By air is available We try our best to meet the clients' requirement. We really hope to build business relationships with you on the basis of equality and mutual benefits. If you have any questions or comments, please feel free to contact us. We still have our own design team, who have 3 years design experience. We will do the creation in your requirement and promise to give you an impressive. We aim to provide the best quality and services to all global clients. 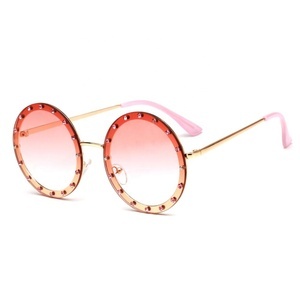 Alibaba.com offers 2,489 plain sunglasses products. About 33% of these are sunglasses, 15% are eyeglasses cases & bags, and 1% are sports eyewear. 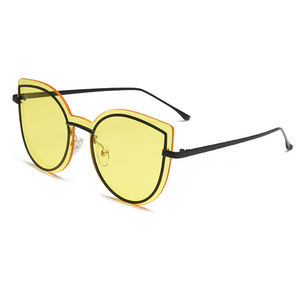 A wide variety of plain sunglasses options are available to you, such as pc, alloy, and titanium. You can also choose from acrylic, resin, and plastic. As well as from mirror, polarized, and gradient. And whether plain sunglasses is red, s black, or blue. 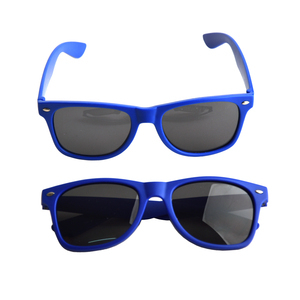 There are 2,495 plain sunglasses suppliers, mainly located in Asia. 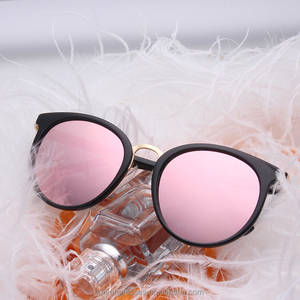 The top supplying countries are China (Mainland), Taiwan, and Pakistan, which supply 96%, 2%, and 1% of plain sunglasses respectively. 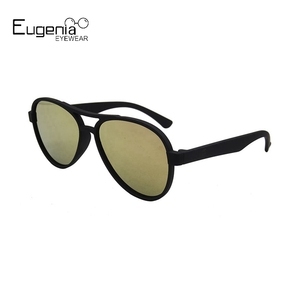 Plain sunglasses products are most popular in North America, Western Europe, and South America. You can ensure product safety by selecting from certified suppliers, including 353 with ISO9001, 262 with Other, and 130 with BSCI certification.